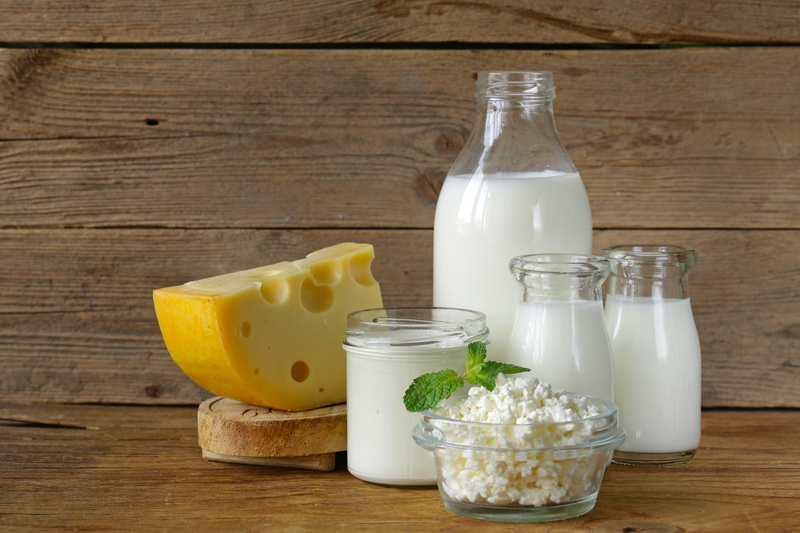 Lactose free milk, yoghurts and other dairy products. 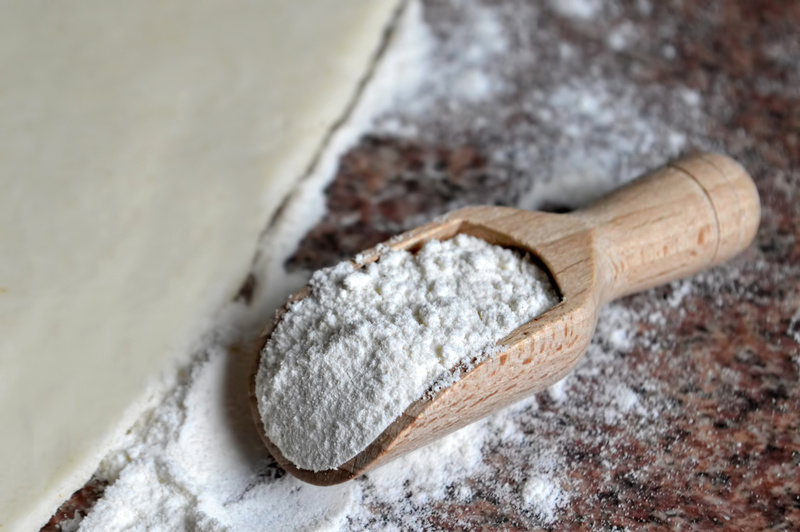 Our Gluten free flours enable you to create a wide range of pastry and other dishes. 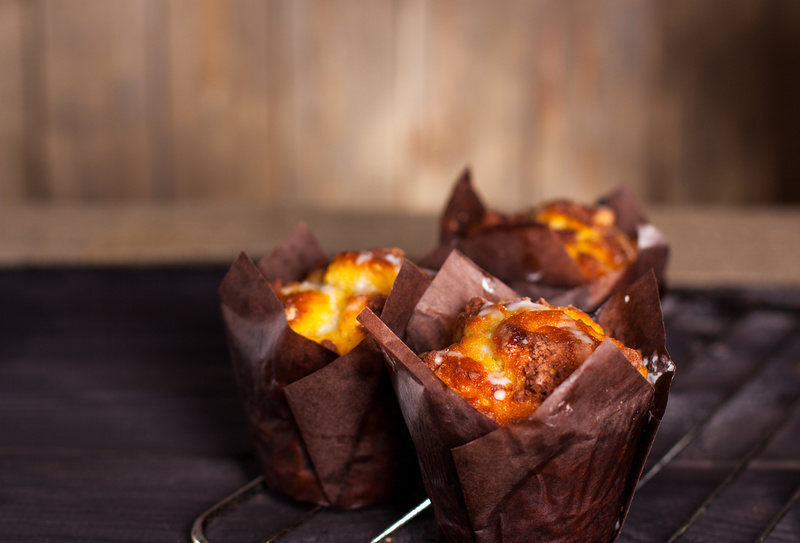 We offer a range of gluten free breads and cakes in our Free From range.